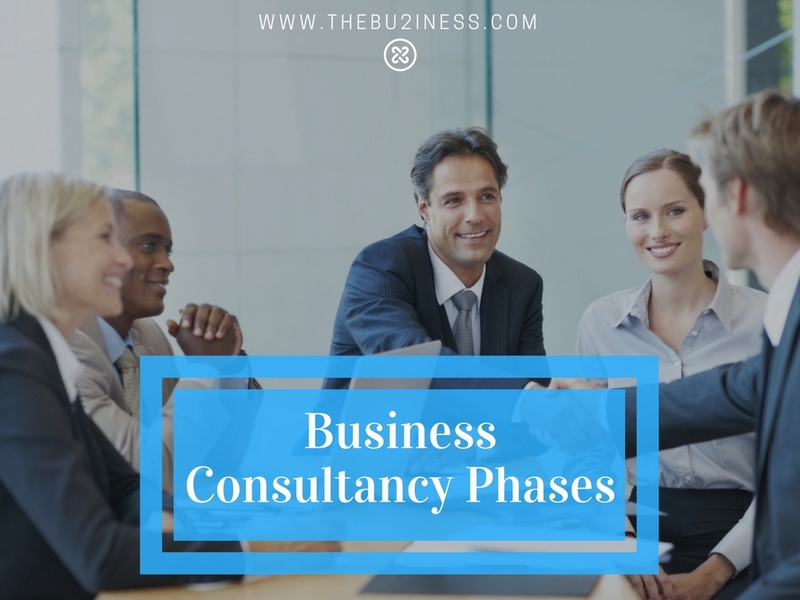 Our business consultants will provide their clients with useful advice that will help them to improve their overall efficiency and performance. Their job is to analyze your business and then find the best possible solutions that will meet your business strategy and help you to achieve your goals. Since this is not always a simple task, a certain process must take place in order for your experts to find the best solution to your case. 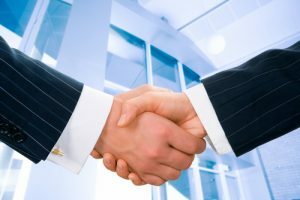 If you feel that you should make a change in your company or you would just like to consult with someone who has knowledge of business techniques that you might consider to be beneficial to your goals, consider hiring a business consultant. Once you do, our expert in the field will develop a certain strategy that will make things much easier for you further down the road. This strategy is the key to making the right decision. Now after you get in touch with our consultants, here is what they can do for you. 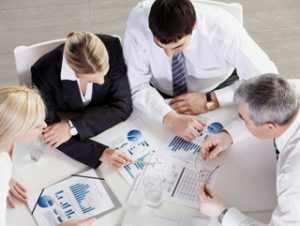 First and the most important step, which determines all other steps, is identifying the problems you are facing in your business.This could be anything from a lack of experienced and motivated staff to inefficient processes, from budgeting problems to compliance issues, from management structuring to deciding which type of office space is best for your business. 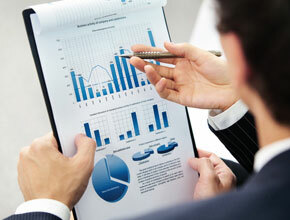 The expertise in a specific market is always a good thing as there are various areas of business. Our consultants can be supplements for the existing staff and they will provide you with objectivity on the going matter. It is important to teach and train you and your employees in order to find the best possible solution together. 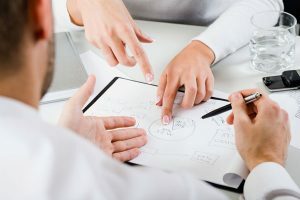 When the strategy is set, we can start eliminating things and factors that could endanger that strategy and now, it is time to start reviving your business and bring it back to life. 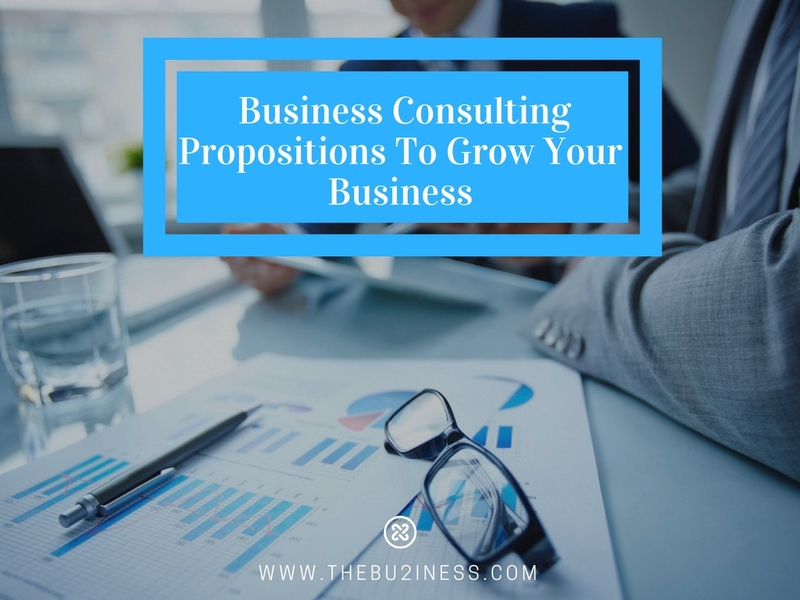 The expertise in a specific market means that a consultant will get to know the details of your business in order to analyze it. After he gets to know all about it, he can start the evaluation phase. This is where he finds out what is the issue and where the change is needed best. The evaluation is half of the possible solution.